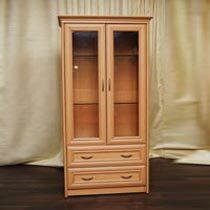 We provide Wooden Bookshelf that protects the stored material from termites or any other harm. The Wooden Bookshelf offered by our company is highly appreciated by the customers all across the country. These Wooden Bookshelves are popular for stylish designs, longer service span and classy decors.